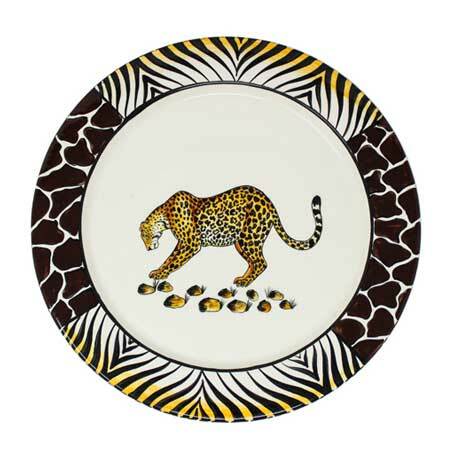 Chekari Trading Company brings unique hand-painted ceramics from Africa, in all her glory to your home to cherish for generations. 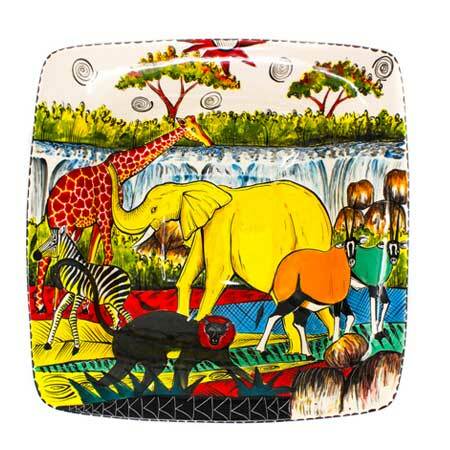 The Chekari Collection, with four distinct lines, brings Africa to life with the vibrant colors of Zimbabwe’s wild animals and diverse foliage. 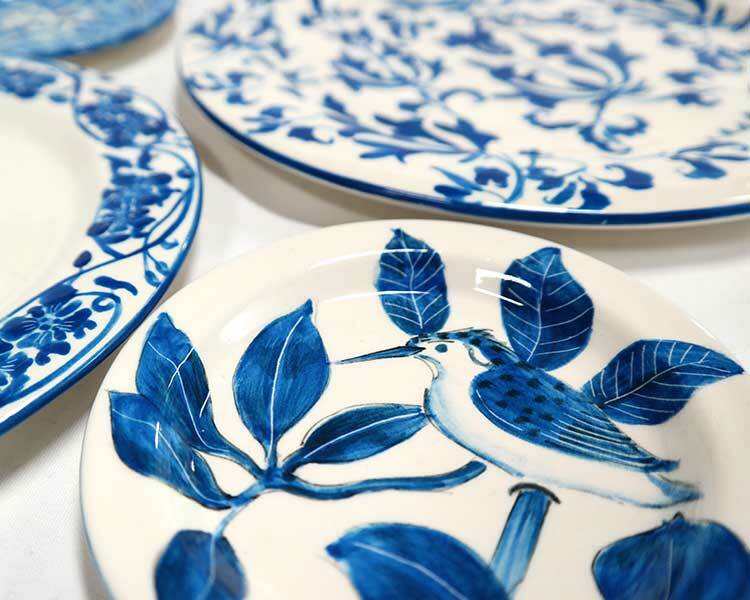 The Belinda Mary Collection, with four distinct lines, incorporates a more traditional tableware palette with African birds, flowers and tribal patterns. 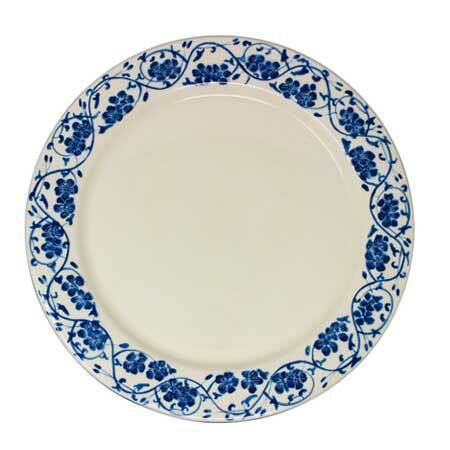 Your purchase helps to support a community. 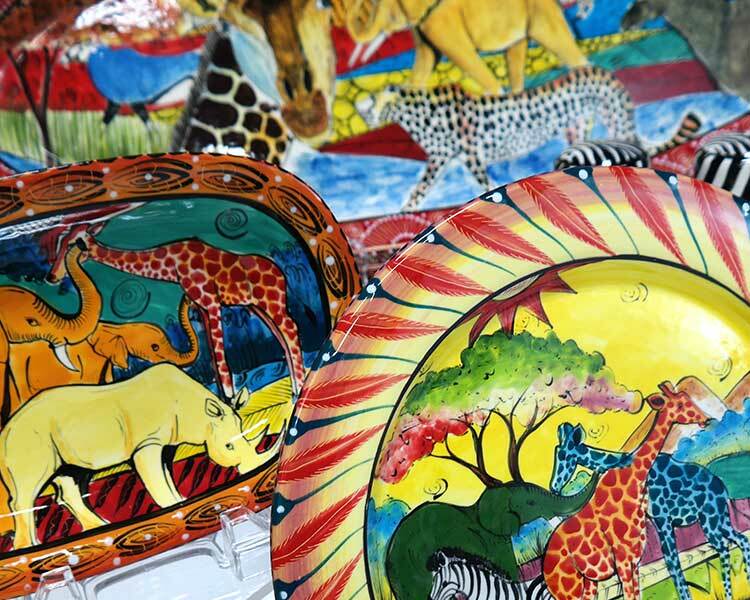 Chekari’s handpainted ceramics share the love of Africa’s beauty while providing a livelihood to the artists who create them, and giving back to Zimbabwe’s children and wildlife. Each item is original artwork, proudly painted by local artists. 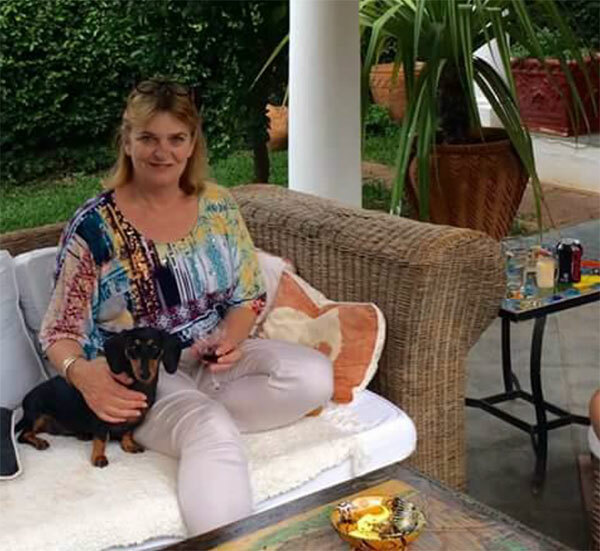 Sue Price, the wife of Hall of Fame golfer Nick Price, shares her sister Belinda’s love of their homeland Zimbabwe, its natural beauty, the wildlife, and the people. 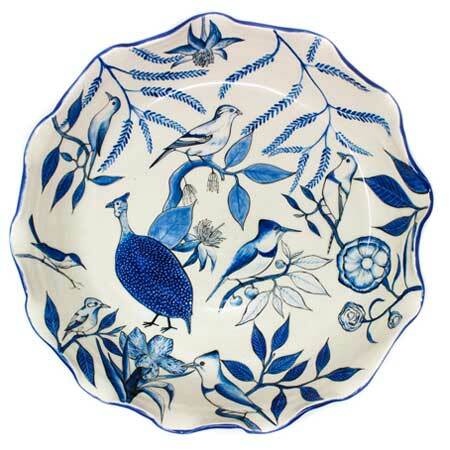 With her sister’s passing, Sue took up the mantle of her sister’s work and passion – handmade, hand-painted ceramic one-of-a-kind designer artwork in the form of decorative African tableware. 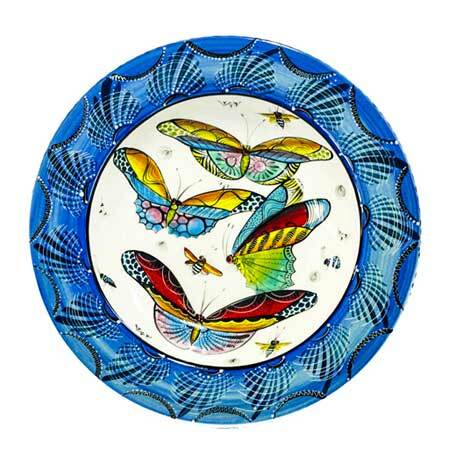 Sue is continuing with Belinda’s vision of bringing Chekari to the world. 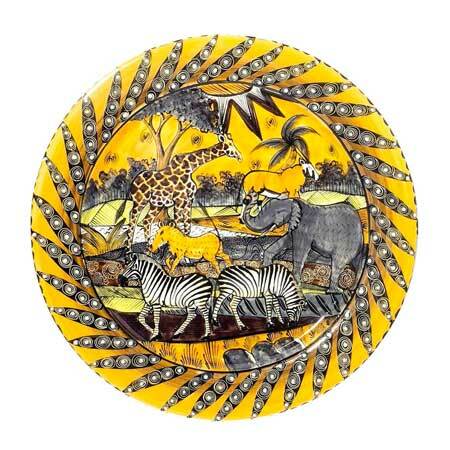 All pieces are custom creations hand painted by local Zimbabwean artists. A group of exceptionally talented artists from Bulawayo, Zimbabwe, bring their interpretation of Zimbabwe’s wildlife, flora and fauna to the Collections. Our artists are given use of a studio and its facilities including paints and other materials. The artists are self-employed and take pride in their work. Their economic independence gives them a meaningful place in the local community as their art is appreciated around the world. 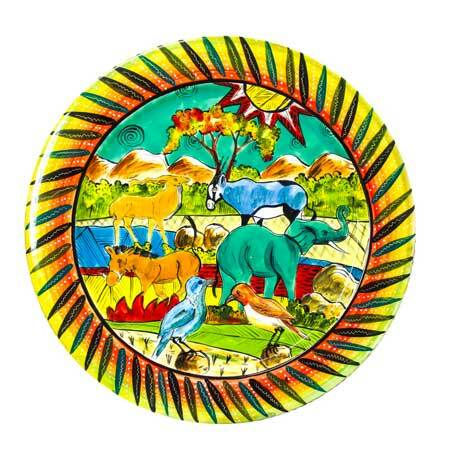 Chekari Trading Company makes charitable contributions from the sale of each ceramic piece, to organizations that make a difference to the community, children, and the environment of Zimbabwe. 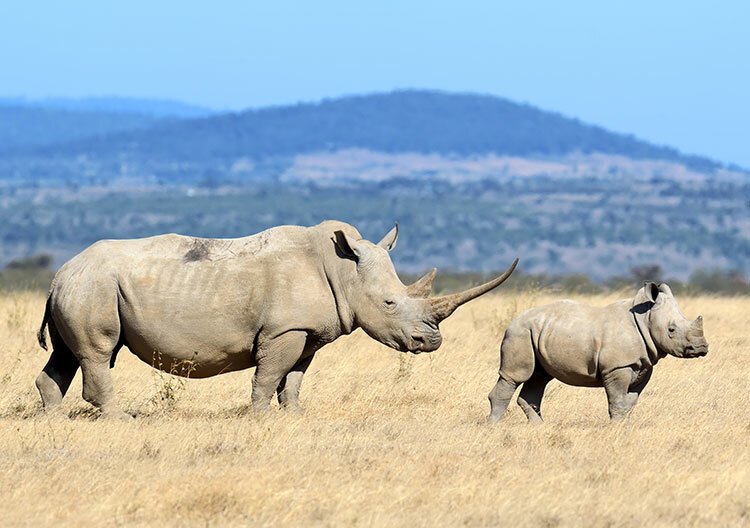 The Price family has supported the non-profit foundations for several years and will continue contributing to Children in the Wilderness Project and SAVE African Rhino Foundation. Please consider supporting Africa’s children and wildlife by supporting these projects through Chekari Trading Company or directly by clicking on the logos above. 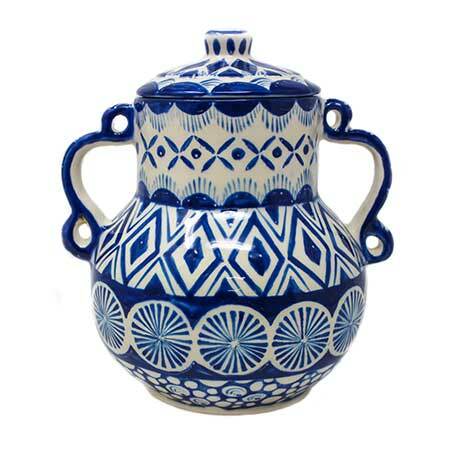 Bringing Chekari hand-painted ceramics into your home is like bringing in a joyous declaration of Africa, its people and its character.